Pep Guardiola has hailed Manchester City for a professional approach that helped them register a thumping win over Burnley in the fourth round of the FA Cup. The Premier League champions breezed past Burnley at the Etihad Stadium in the FA Cup with an emphatic 5-0 win over the visitors. All of Gabriel Jesus, Bernardo Silva, Kevin De Bruyne and Sergio Aguero found the back of the net, while Kevin Long suffered the unfortunate fate of putting the ball into his own net in the second half. Guardiola, who named a strong playing eleven, merited his team for their professionalism that helped them emerge victorious by a comfortable margin in the end. The Spaniard admitted there is still a lot to improve and insisted all at the club are eager to play in as many games as possible and rectify their shortcomings sooner rather than later. "I'm delighted to have won the game, we have a lot of games in our life, and everyone was so professional and so focused", Guardiola said. "There is a desire to play good and always improve. "Everybody wants to play and you have to play good when they do because the others are at a high level. "It is our eighth victory in a row in this month and of course we have scored a lot of goals. "Everyone wants to help the team but there is always something to improve – today they had one or two chances which we gave them. 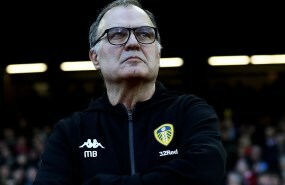 "The important thing is we create more and concede fewer and in every game we try to play, play, play as much as possible. 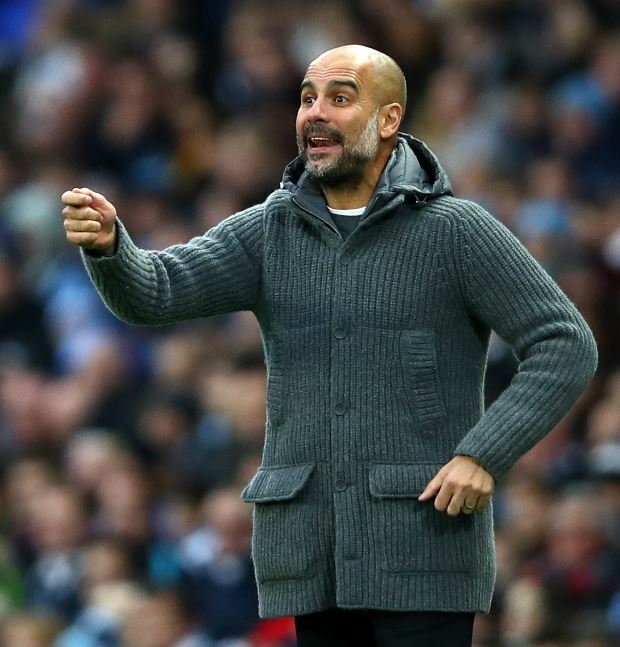 Guardiola also claimed that his side know the importance and history of the FA Cup and revealed Manchester City are eyeing playing a part in the latter stages of the competition this term. "It is important for everybody we know the tradition and here the FA Cup is so important. "We want to go through and we want to play the later stages." Manchester City will next face relegation battlers Newcastle United at St James’ Park on Tuesday in the Premier League.